They grow in different parts of the world, in different climates. Sativa plants tends to grow tall and thin, while Indica plants grow shorter and wider. 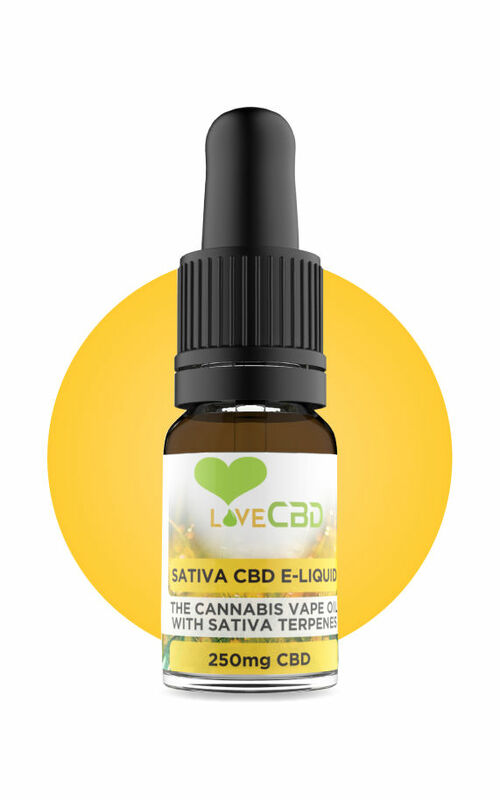 This e-liquid has been infused with specifically-chosen cannabis terpenes – in a ratio designed to imitate the effects of Sativa strains of cannabis.